Look at it from the following perspective – if you picked up a camera and started filming now, what would the end result look like? OK, so you’re probably hilarious, and you’ve just struck viral gold (or failing that, you’ve just won £250 on You’ve Been Framed), but more than likely it would be worthless. It sounds obvious, but plan ahead. The first thing you should ask yourself is ‘why?’ Why do you want to make a video? Why choose it? Ask yourself if it will add value to your company. There’s a really good chance it can do, but if you’re unsure about it you need to first think how you intend to use it. Great value corporate videos are made with a purpose, depending on the goals of your video. Product videos aim to provide the audience with the benefits of the product, a how-to to help the audience overcome some technical problem. Each video has a niche and it’s really about how you can explore that niche and make it something worthwhile for you and your audience. Write down a couple of achievable goals that you think a video can provide and aim for that – it will seriously reduce headaches later! We need to get data! 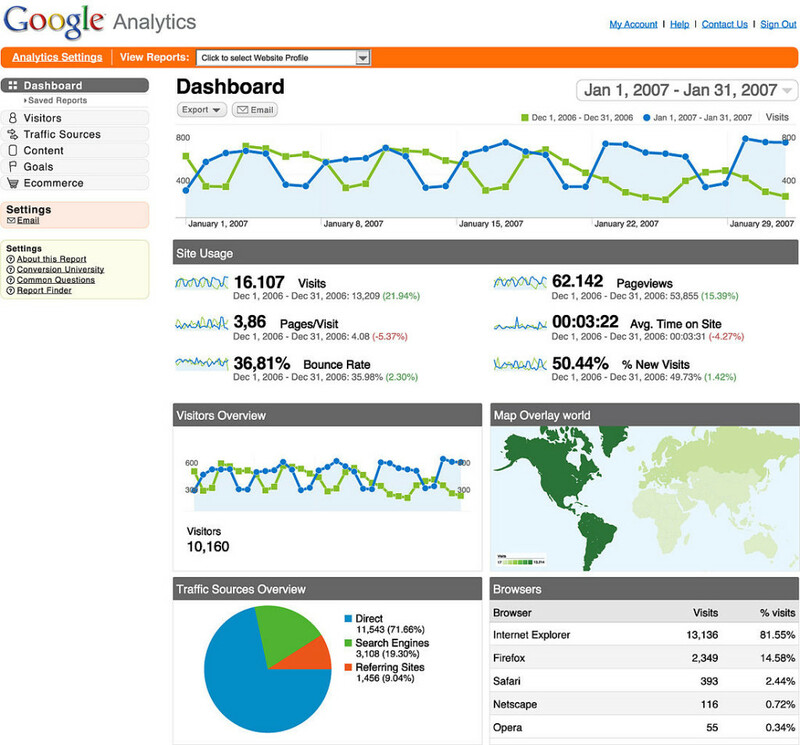 Scour your analytics software to see who visits your websites, who buys your products, who likes your posts on Facebook. Then make your video for that audience. They’re the ones you want to aim your video at. Think about the language those people use – are they technologically literate? Will they know what enterprise server hosting (or whatever it is you sell) is? Or do they need it explained in laymen’s terms. Most of the time, the latter will be better for corporate videos. Remember, people don’t have a lot of time in their day to watch videos, so try and get them hooked before you spit out the technical jargon. Simply sitting down and discussing how your want your company to be presented is a great way to understand what tone of voice you should use. Get a small meeting going within the office and try and generate some ideas, or work with a video production company to help you. All you want to do at this stage is to think about how your audience would like to be address. Again, this is about language and the level of understanding your audience has of the type of product or service you provide. You can’t get it right all the time. But getting a good understanding of who your audience and what you want them to do once the video finishes helps you to find the finished product. Step 4: How to make people watch your video! Whether you’re making a corporate video production or creating something to add to your online brand presence, you need to think deeply about the way it’s made and who is going to make it. Ultimately, this depends on where your video is going to be placed online, and again, the goal of the video. Take how-to videos or vlogs. What’s great about these is that the informal nature of them actually appeals to audiences. If you’re describing how to get the best use out of one of your products you don’t really need an expensive, all-singing, all-dancing video. You just need an informed presenter going through the processes with clarity and simplicity. Use a screen-casting app or video camera (see our blog here for our favourites) for this, keep the camera stationary and talk clearly into the microphone. If the sound or video isn’t up to scratch you may need to record it again. It really is paramount that it looks and sounds good enough to watch, because often viewers will switch off. In terms of hosting this video, it is advisable that you do not place it on your homepage. Instead create a service or product page and embed the video there. This will ensure that it does not clutter the homepage or ruin people’s image of your company. By labelling the video correctly you will ensure that traffic still comes to your video. To get a better insight into hosting video, as well as best practice video SEO for your company, check out another of our video marketing posts at the link. Want brand videos? Unfortunately, unless you have an in-house video production team, most companies can’t produce corporate videos or business videos without outside help. You want your brand to appear in the best light don’t you? So you’re gonna have to set aside some money to get it produced by a video production company. 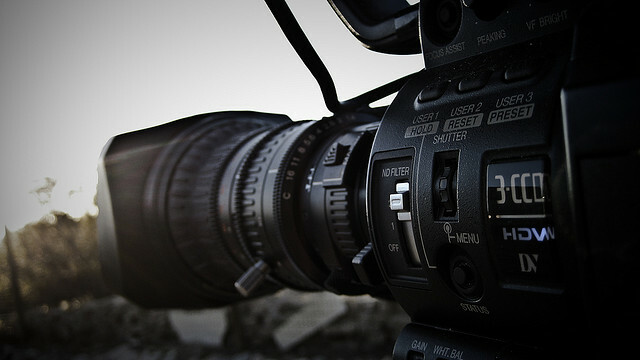 Video is unparalleled in promoting brands to online audiences. Half of consumers say that watching video makes them more confident in purchasing products, with the amount of brand videos being watched in the US alone at 1.2 billion per day. To tap into this growing audience you do need to compete with the best. Paying for this coverage is often the only way to do it. So get in touch with a talented and experienced digital video production company (like Tanglewood) and begin on your path to brilliant exposure through video. Step 5: How can I get my audience to see my video? Marketing video online leads to your audiences seeing your video. It sits closely with your video production goals. The who’s and why’s of video production lead to getting your audience to notice it. So once you’ve understood your audience and you know why you’re making your video you need to begin on a video marketing strategy. This comes in a variety of guises depending on the type of video you’ve got. There are other important techniques to do too, which can be found at our blog on video SEO. But first, get to grips with these simple steps to video production success so that you’re then in the right position to market your video. For more information on how to market your video, check out some of our blogs on video marketing. If you’re after high quality video that performs above your expectations call Tanglewood Productions today. Alternatively, if you’re after tips and tricks, follow our Twitter feed here, sign-up to our RSS feed, or get in touch through email here.